The SAFE 41ft Center Console-Offshore interceptor is powered by four 300hp Mercury Verado engines. Image courtesy of SAFE Boats International, LLC. 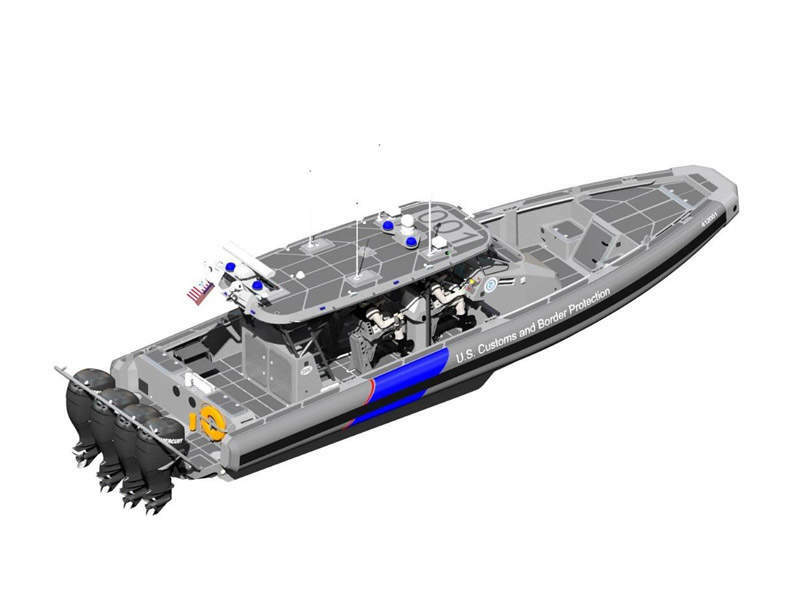 The US Customs and Border Protection signed a contract for a variant of 41ft Center Console-Offshore vessel in July 2015. Image courtesy of SAFE Boats International, LLC. The 41ft Center Console-Offshore vessels are operational with the Royal Bahamas Police Force. Image courtesy of Royal Bahamas Police Force. The vessel is suited for a variety of missions including counter-narcotics, search-and-rescue, human traffic interdiction, and boarding. In January 2016, the Royal Bahamas Police Force accepted two 41ft Center Console-Offshore interceptor vessels that were delivered in December 2015. 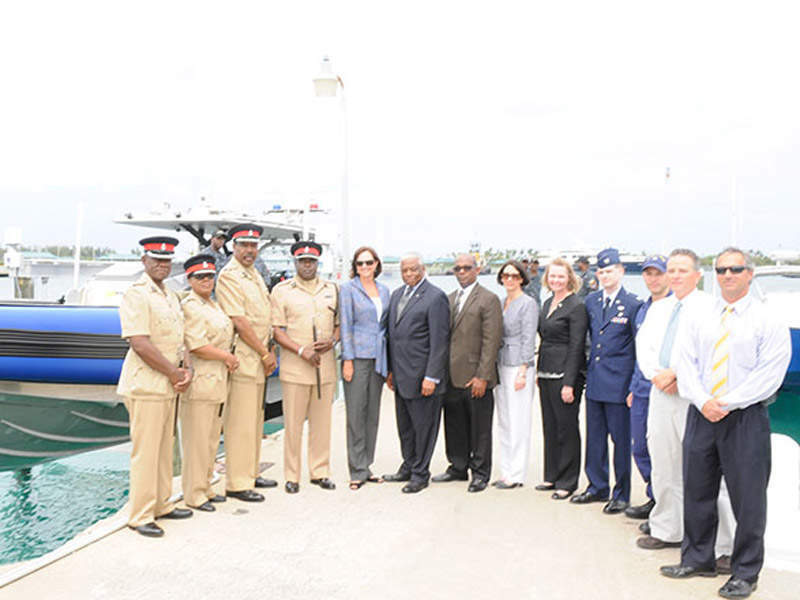 The boats were procured through a joint effort between the Royal Bahamian Police Force and the US Bureau of International Narcotics and Law Enforcement Affairs (INL), and are deployed in counter-narcotics and human traffic interdiction duties in the Bahamas waters. 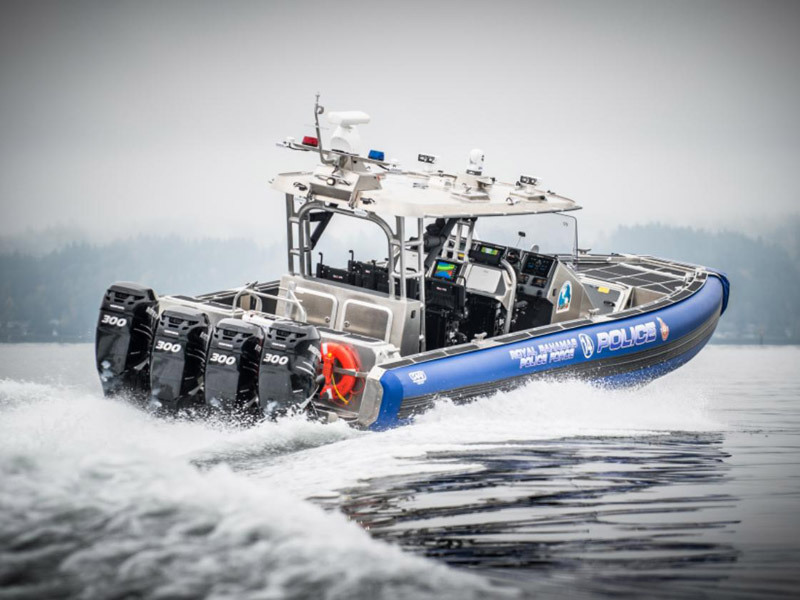 The US Department of Homeland Security (DHS), Customs and Border Protection (CBP) awarded a $48m contract to SAFE Boats International in July 2015 to design and manufacture up to 52 units of 41ft Coastal Interceptor Vessel (CIV), a variant of the SAFE 41ft Center Console-Offshore vessel. The CIV is configured to meet specific mission needs of the DHS. First deliveries are expected to take place in 2016. The dual-stepped aluminium hull of the SAFE 41ft Center Console-Offshore interceptor delivers high performance. The vessel incorporates SAFE Forced Air Stepped Technology (FAST). The interceptor boat has an overall length of 12.5m, overall beam of 3.7m and a draft of 0.66m. It can seat up to ten personnel in SHOXS shock mitigation seats and has the capacity to carry up to 43 members. The centre console design with aluminium T-top offers a 360° view of the horizon. The helm is placed on the port side of the vessel. Standard features of the boat are self-bailing, non-skid decks, transom inspection hatch, twin keel beaching plates, fire extinguishers, life ring mount, and telescoping swim ladder. The SAFE XDR-1 extreme duty reinforced collar system offers increased stability. The boat can be optionally installed with personal flotation device, anchor kit, safety kit, dive ladder, docking kit, trailer, dive light mast, tow light mast, pedestal mounted seats, and a bimini top over the aft area. A FLIR M-Series thermal imaging camera, mounted on the T-top, provides surveillance in low light conditions. Three multi-function display screens are fixed at the operator workstations to display the navigation information to the operators. "The vessel is suited for a variety of missions including counter-narcotics, search-and-rescue, human traffic interdiction, and boarding." Multiple radios aboard the vessel provide reliable communication, while a Garmin navigation suite helps provide safe navigation at sea. It also features a magnetic compass, navigation horn and LED navigation lights. The boat can be optionally offered with searchlights, law enforcement lighting strobes, VHF / UHF radios, loudhailer, side scan sonar, automatic identification system (AIS), intercom, and CBRNE detection equipment. Four 300hp Mercury Verado Outboard engines, mounted side-by-side at the aft of the interceptor vessel, provide a speed of 50kt. The SAFE 41ft Center Console-Offshore interceptor has an operational load of 21,208lb, cargo capacity of 9,160lb, a trailer weight of 20,488lb and a deadrise of 22° at its transom. Electrical systems installed in the boat include a 12VDC house battery system, four 12VDC power receptacles and Blue Sea 360 marine grade breaker system. The boat can carry 550gal of fuel and operate up to a range of over 400nm. It has the capability to operate under rough water conditions. VISLINK provides integrated visual communication solutions to military and defence organisations worldwide. 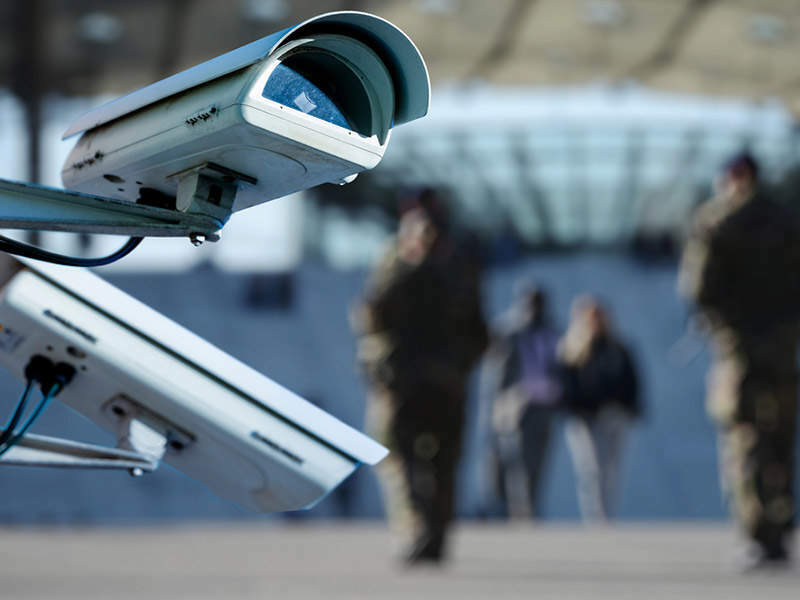 Winkelmann is an international company engaged in the development, delivery and support of leading-edge counter surveillance, specialist search, communications security and technical services to government and security agencies.